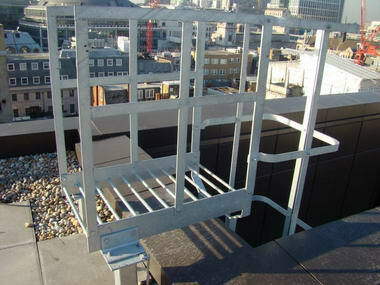 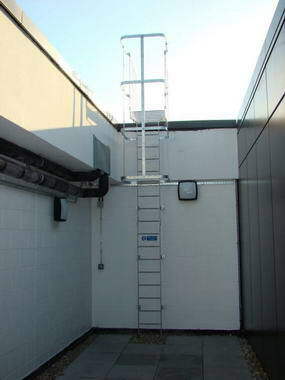 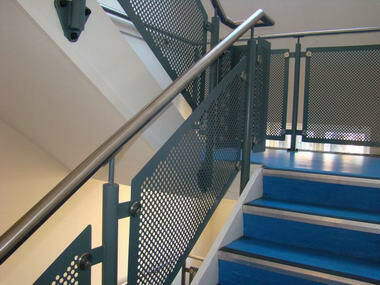 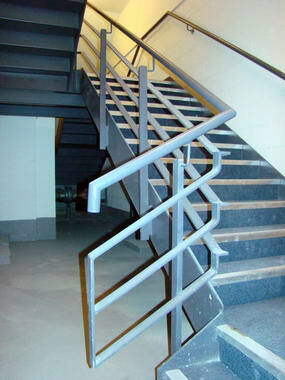 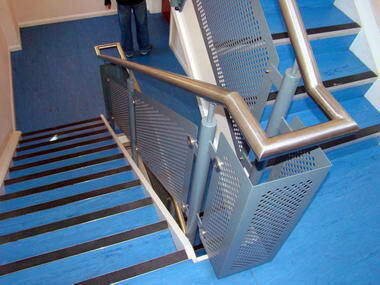 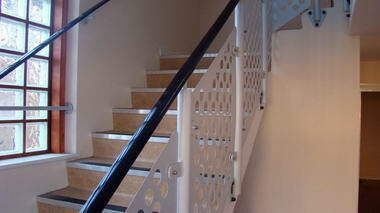 DA Engineering - DA Engineering ltd. are specialists in high quality architectural metalwork. 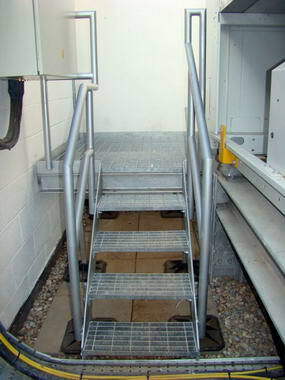 Our range of work varies from galvanised plant room metalwork, stainless staircase structures to batch production of sheet metal enclosures. 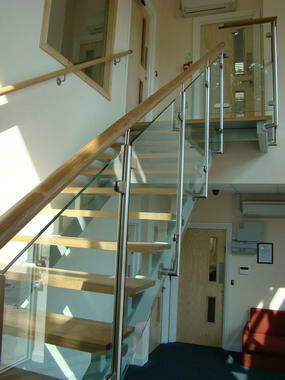 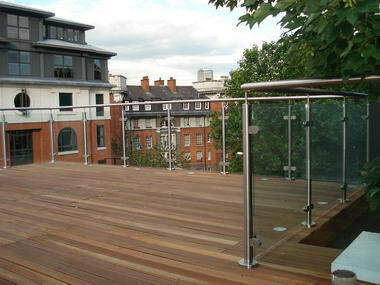 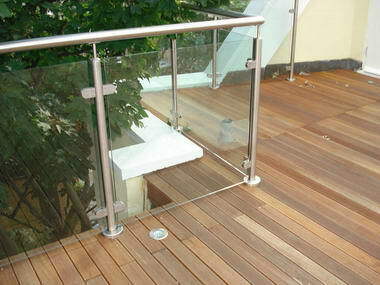 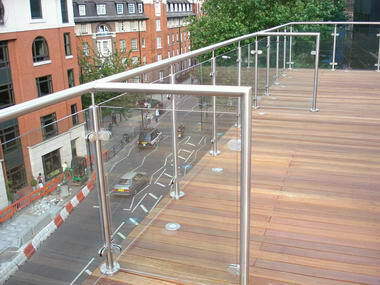 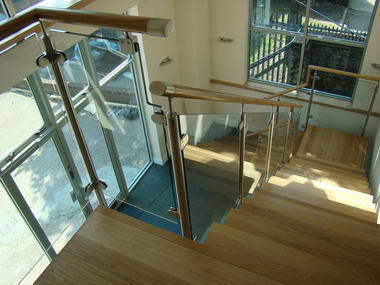 We have always been known for our excellence in structural glass and metal balustrades. 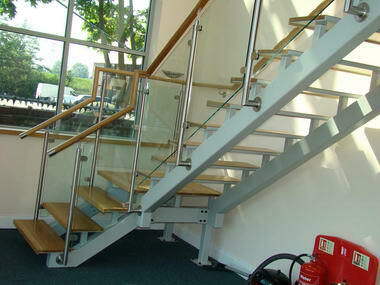 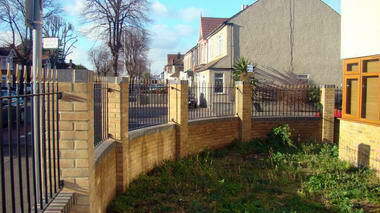 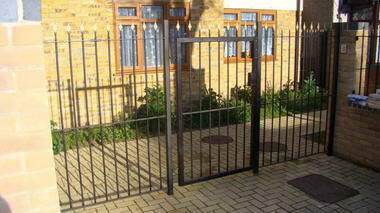 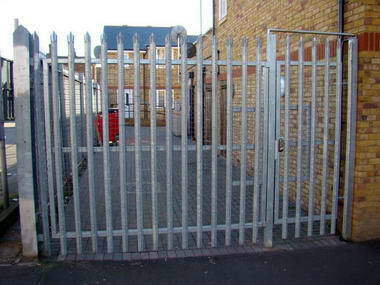 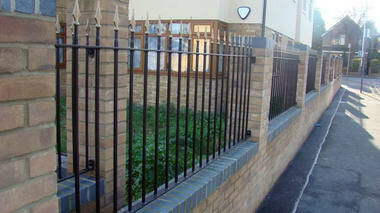 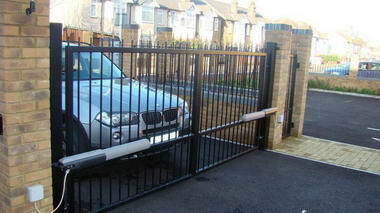 DA Engineering ltd. offers the most comprehensive metalwork service in United Kingdom.